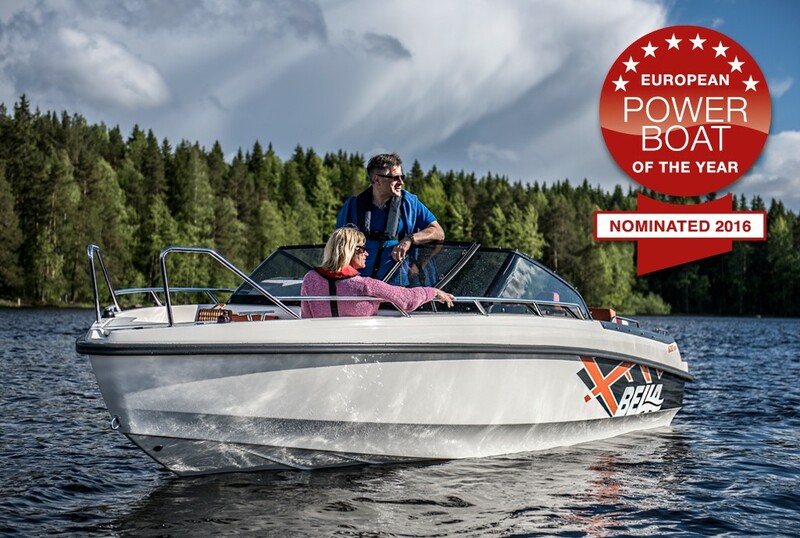 The Bella 700 RAID is one of the finalists in the European Powerboat of the Year award. The new generation of Bella boats has received great reviews in the press and from retailers and customers. The renewed range comprises 10 new models, all of which offer safety, style and driving comfort at a reasonable price. 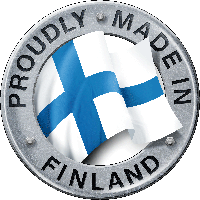 The new range of boats was created in 2015-2017, with the latest addition being the Bella 620 C cabin cruiser, which will be introduced at the 2017 Helsinki International Boat Show. The Bella model range has also fared well in international competitions. 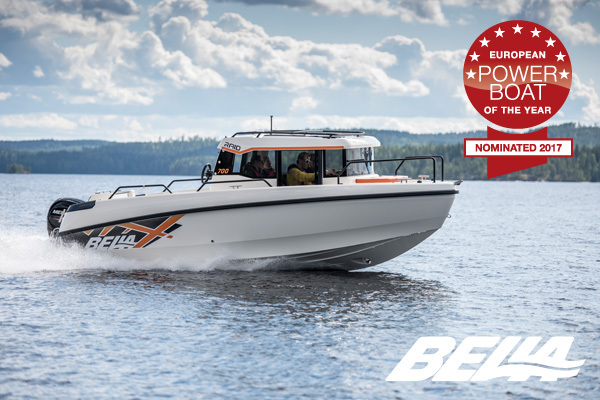 For example, the Bella 600 BR won the Helsinki Boat Show’s Boat of the Year 2015 competition and the Bella 700 BR won European Powerboat of the Year in November 2016 at the Berlin Boat Show. 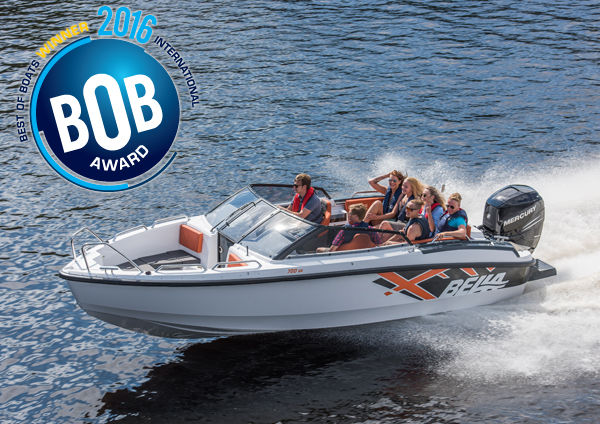 Latest news: Bella 700 RAID is one of the finalists for European Powerboat of the Year 2017 at the Dusseldorf Boat Show. The winner will be announced on 21 January 2017.